Where is it? 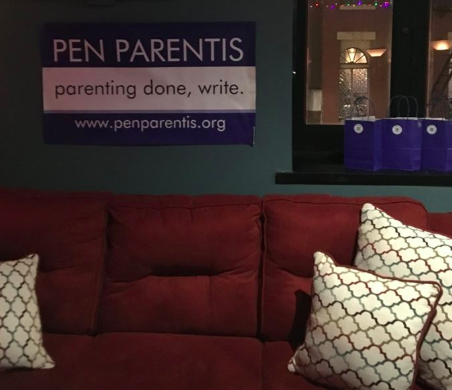 | Pen Parentis Literary Salons | Parenting Done. Write. You are here: Home » Literary Salons » Where is it? Literary Salon – Where is it? The Pen Parentis Literary Salon brings an exciting new literary venue to the very heart of the Financial District! The public is welcome at these intimate events held on the second Tuesday of each month, September thru May in the cozy and intimate second floor Hideout of Killarney Rose at 80 Beaver Street. Join us for a drink and a story or have a full dinner! Become a regular and get to know your hosts – the Killarney Rose has been a downtown drinking spot for fifty years! Killarney Rose is celebrating its 50th Anniversary this year. The Hideout opened shortly after 9-11 reconstruction began. Construction workers on the site used to come to relax after their shifts ended. The foremen and union leaders were offered the secret upstairs hideout, outfitted for their exclusive use – there was even a secret back staircase from Beaver Street. Come see it for yourself! Please note that there is a staircase to access this historic site. 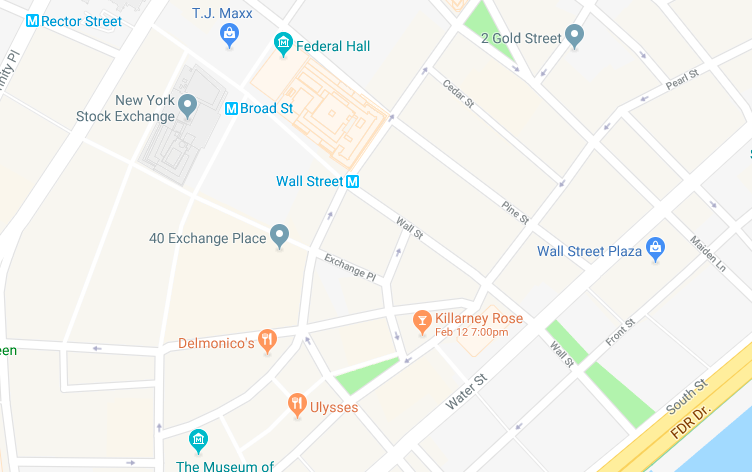 Killarney Rose is at 127 Pearl Street, New York, NY 10005; we are on the second floor. up a flight of stairs and the second Hideout door is on your left! Subway Directions: 2/3 to Wall Street.